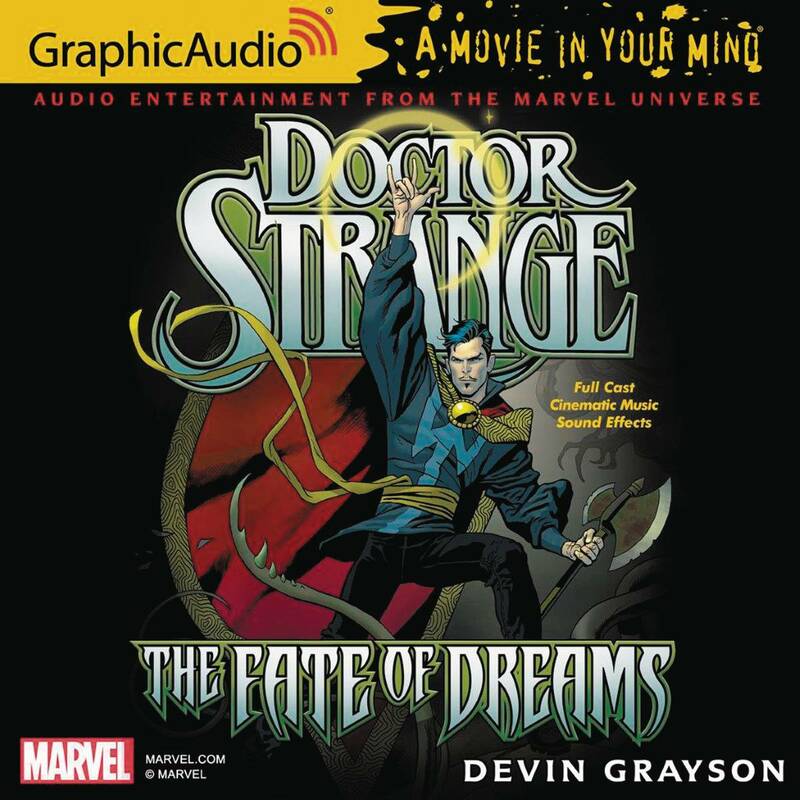 When a dangerous dream begins inspiring normal people to act out their darkest ambitions, even Doctor Strange is pushed to his very limits. Working alongside his longtime nemesis, Nightmare, the Sorcerer Supreme must delve into the nightmares, delusions and desires of an entire planet. To save the Dream Realms, he'll have to give up some illusions of his own - including his heroism. 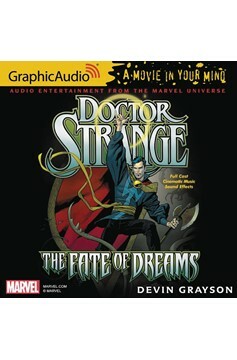 And in the fallout, what dreams will haunt the Sorcerer Supreme?.